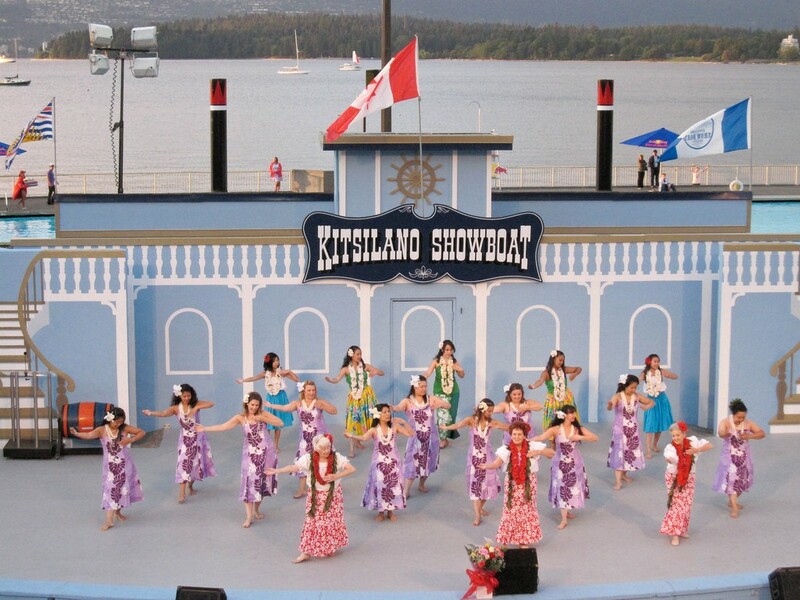 To engage the Vancouver public with the Kitsilano Showboat, to tell its stories, and to encourage people to attend the shows. 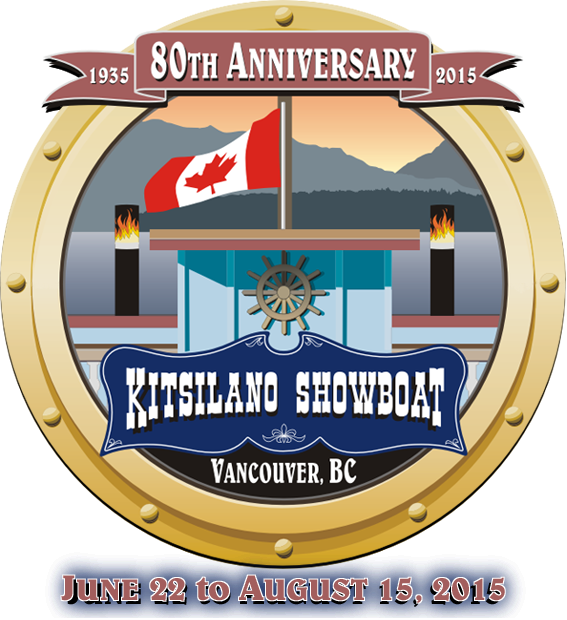 Peak worked pro bono to help Kitsilano Showboat garner publicity relating to their 80th anniversary season from June-August. 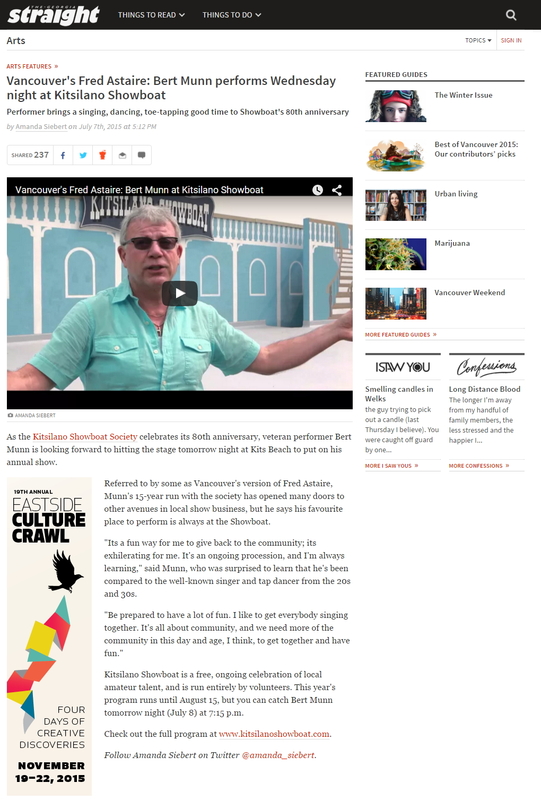 To help achieve media results, Peak created targeted pitches for local media outlets, including a pitch about Canada Day.